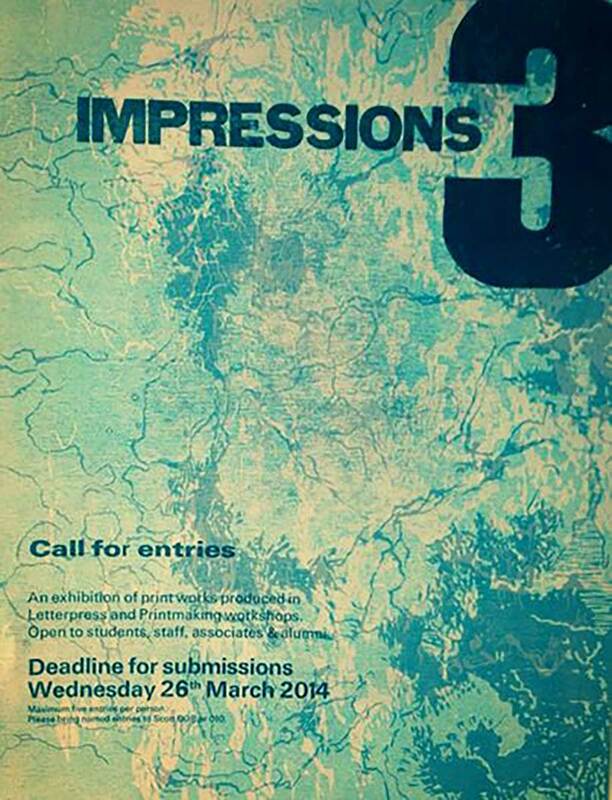 I was entered by my tutor to be part of a printmaking and letterpress exhibition ‘Impressions 3’. I took photos of my walk around Plymouth, as I was interested in the new city environment I was living in and produced these photos into an abstract image, carved into two lino sheets to create layered, lino prints.Using my unused prints, I carefully cut out each image layered each one on top of one another. I applied small strips of cardboard behind the image so it stood out from the background, to create a 3d image.